If You Use Facebook Messenger, This Is How You Are Being Recorded Even When Not On the Phone.. This is sheer lunacy. Also for those who didn't know this one, check out this video. This news is actually about 5-7 years old. Notice what the government has made cell phone makers do now? Notice you can't take the battery out? 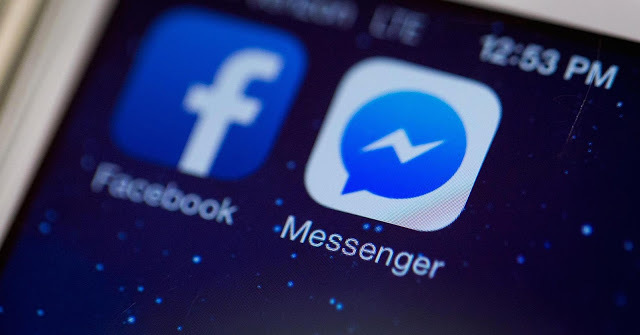 Cell phone users who attempt to install the Facebook Messenger app are asked to agree to terms of service that allow the social networking giant to use the microphone on their device to record audio at any time without their permission. 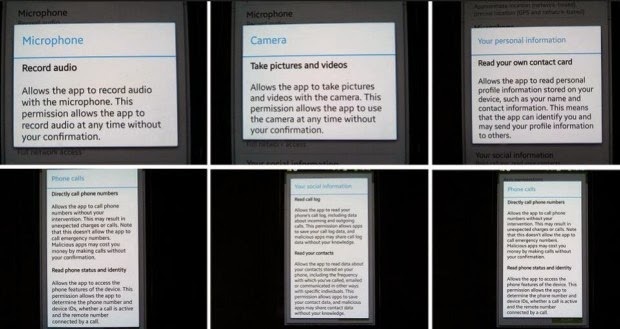 Since the vast majority of people will agree to these terms without even reading them, cell phone users are agreeing to let Facebook monitor them 24/7, green lighting the kind of open ended wiretap that would make even the NSA jealous.